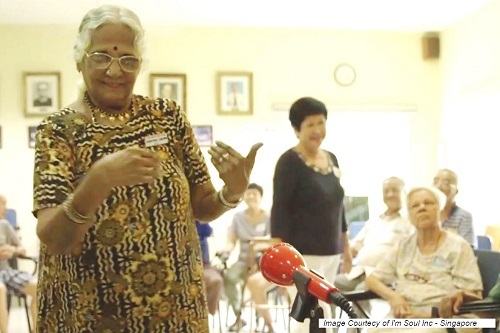 Soundbeam is being used successfully in the aged care sector. 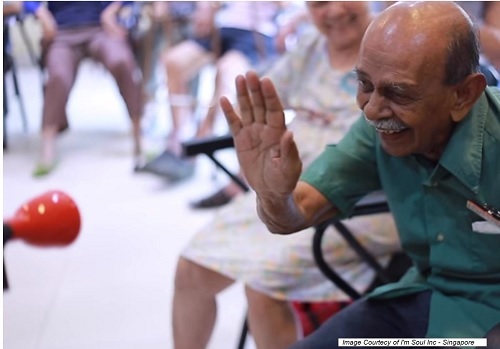 It’s touch free technology and sensitivity enables the player to independently express themselves through music, no matter how immobilised they may be or with other challenges such as dementia or Parkinson’s disease. 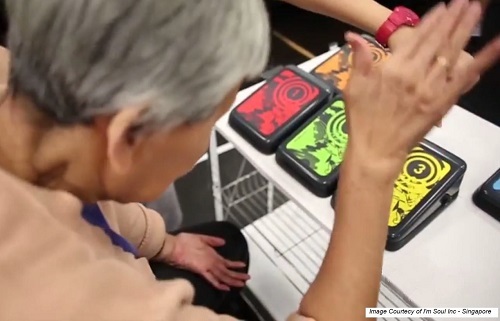 This immersive experience brings the benefits of music making to the individual. 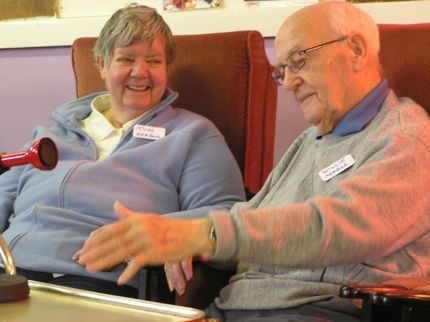 Soundbeam fits well with well-being plans for the elderly, it can be used solo or in groups. There are currently a few international government funded research programs in progress looking into the use of Soundbeam in elderly care. We will include the findings here once they have been published. Below are links to an already published paper by professor Phil Ellis of Sunderland University UK and a few articles that might be helpful in highlighting the befits of using Soundbeam with the elderly.